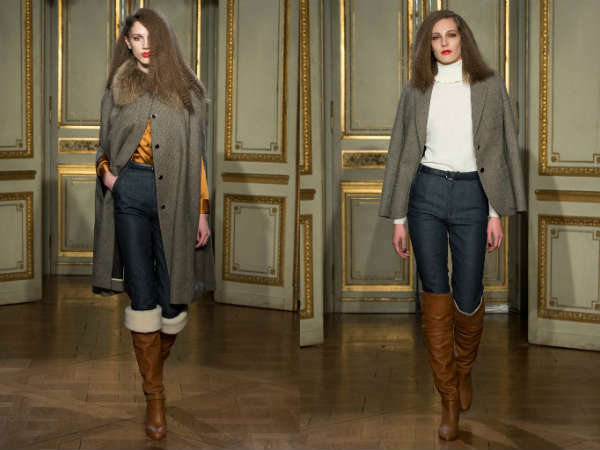 Fall winter fashion trends 2015 - 2016 : Thanks to our creative friends , you will love this new winter / autumn fashion collection and all its promising winter looks. 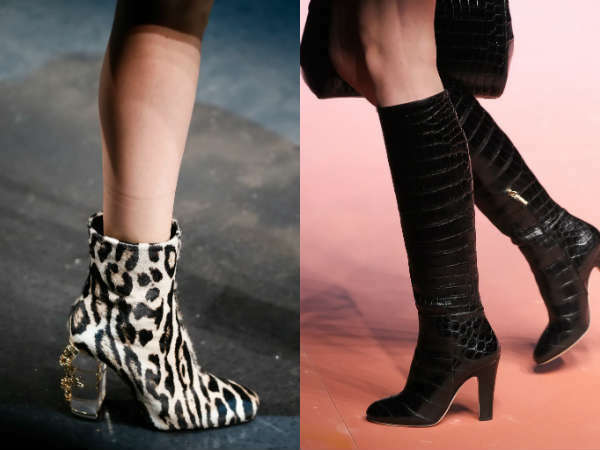 Zoom in fall winter fashion trends 2015 - 2016 : we will seize this elegance and bring you the latest fall winter fashion trends 2015 - 2016, which is not only in trends but rich in fun and creativity. 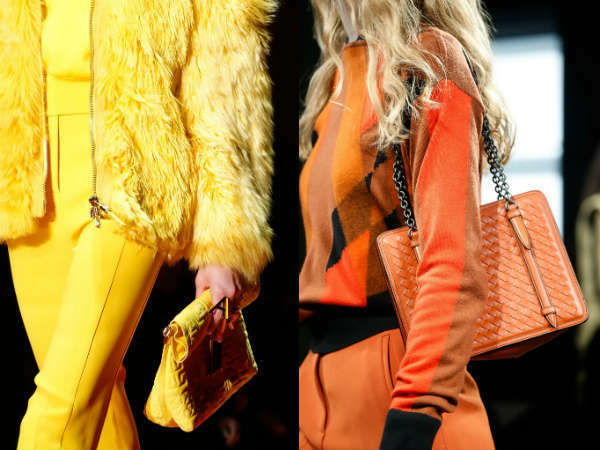 And this fall winter fashion trends starts with an autumn fashion collection, here we convene all halftones for a colorful symphony. 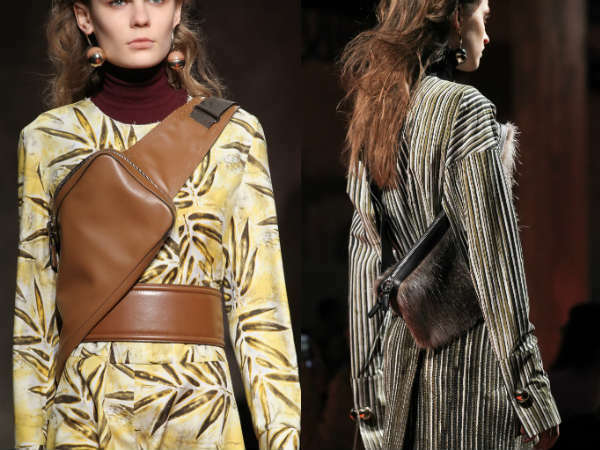 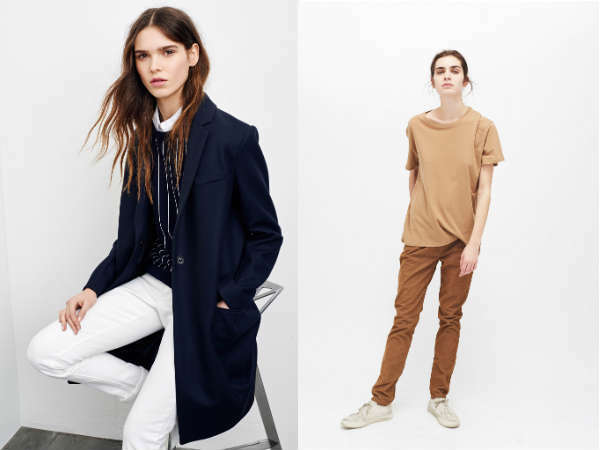 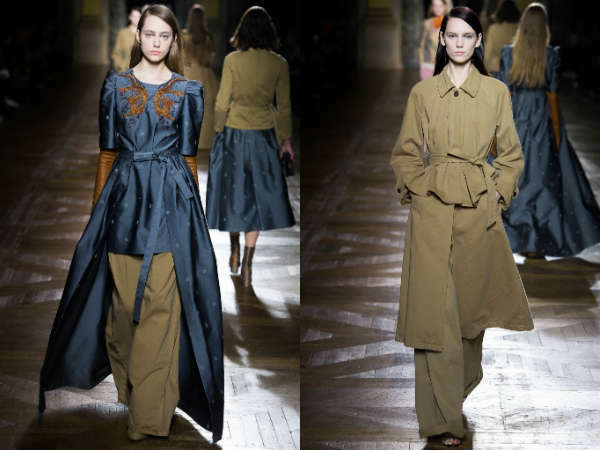 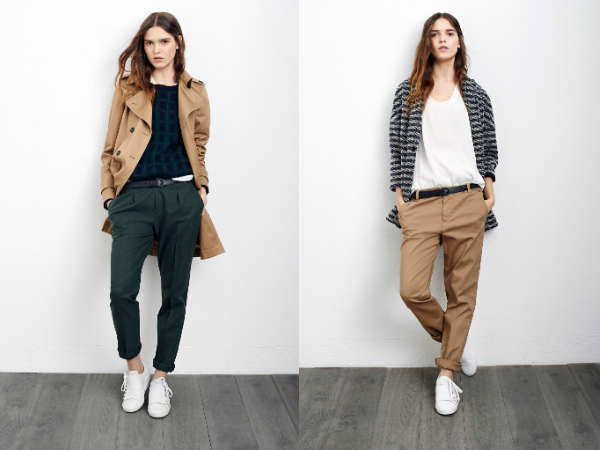 The range of British worked greens, ochres and oranges seventies give voice to your winter looks . 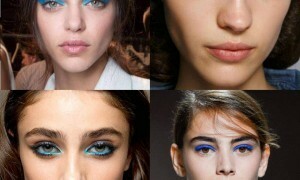 Ducks and other turquoise loudly answer them. 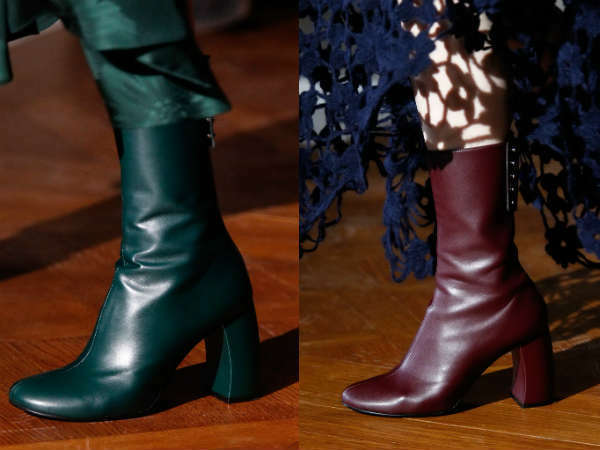 But the color of the time done in vinotherapy: type in the grands crus and give your wardrobe a shot of Marsala, Bordeaux or Burgundy great course. 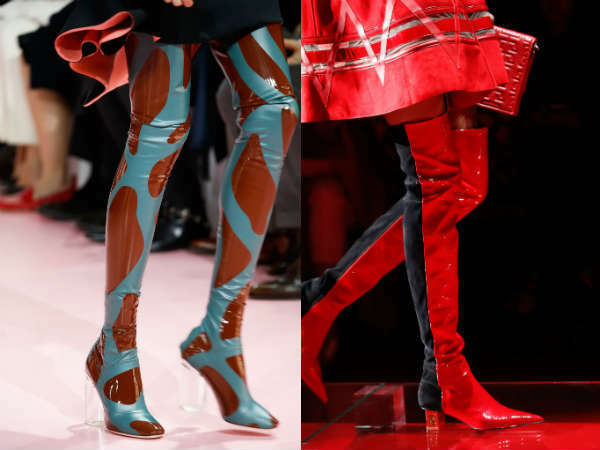 And if you refuse to fire in red and choose a single color, mix them all in a seventies bohemian spirit and 100% playing the graphic patchwork spirit or opting for baroque overlays when the first cold will be there. 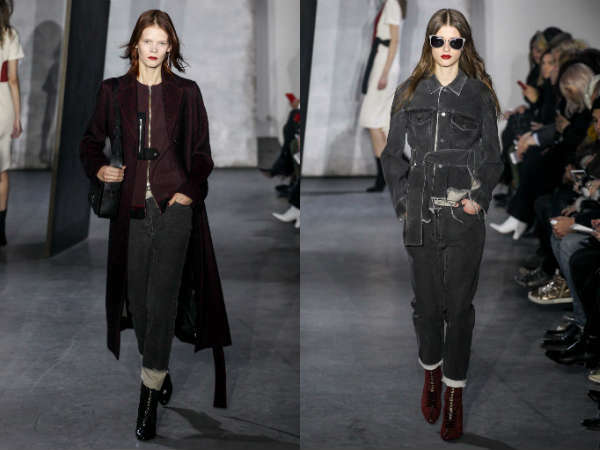 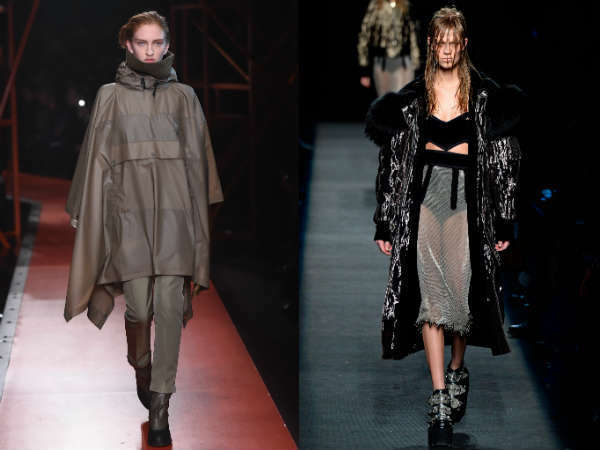 More sober, minimalist, black total winter looks will play rock'n'chic with beautiful variations of materials are in this fall winter fashion trends 2015 - 2016 . 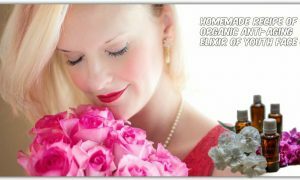 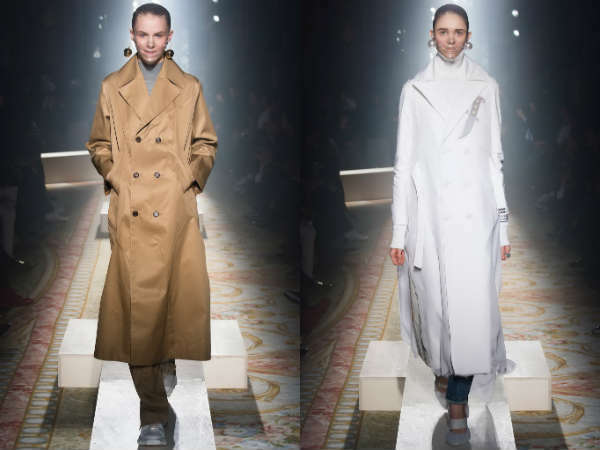 White echoed her but in a more casual country elegance and resolutely, urban remains to meet our needs of active women. 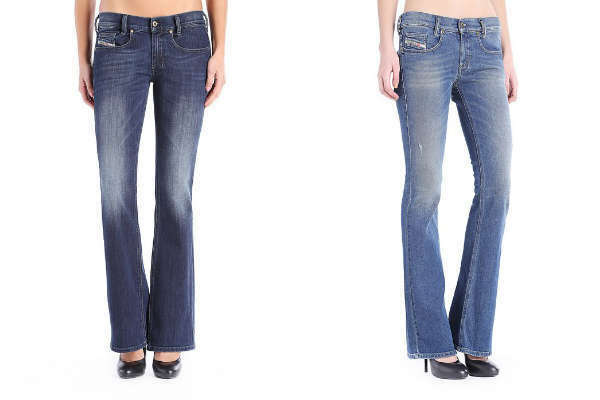 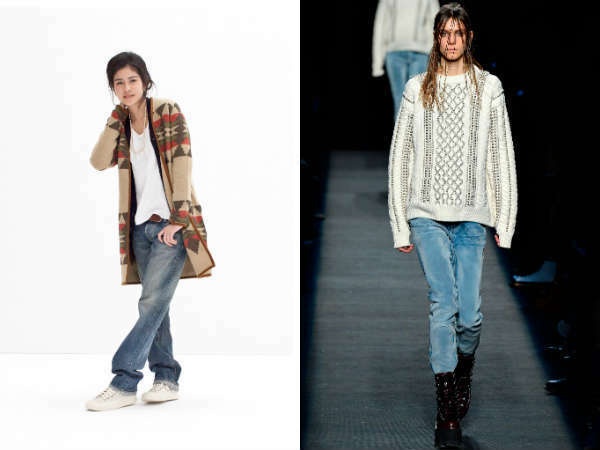 Get out your sweaters in wool with XXL pants or a pencil skirt on boots or boots with heels. 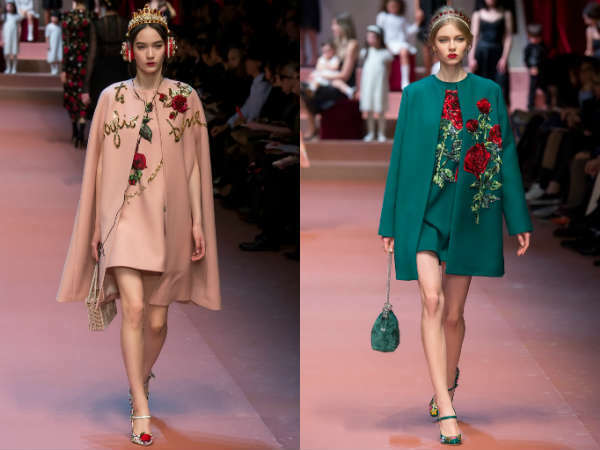 Fancy a soft attitude, the palette is rich side as pastel , aqua blue , soft pink , pale yellow, mint green ... whatever , but we can see designers throw her sights on one color , including accessories . 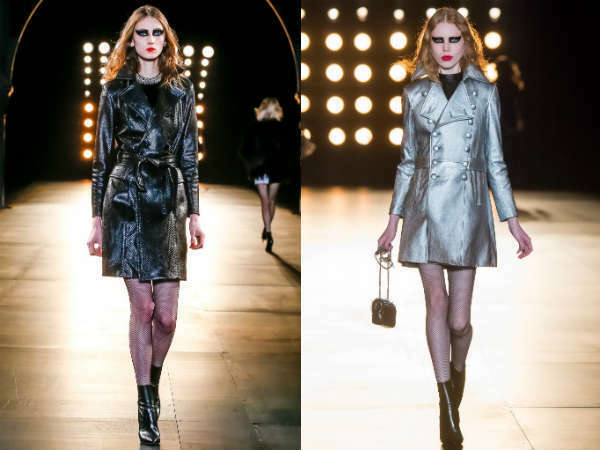 Cooler 50 shades of gray have compiled winter / autumn fashion collections with a seduction that often goes by borrowing the masculine wardrobe with pretty cachemere and tailors that sublimate the silhouette. 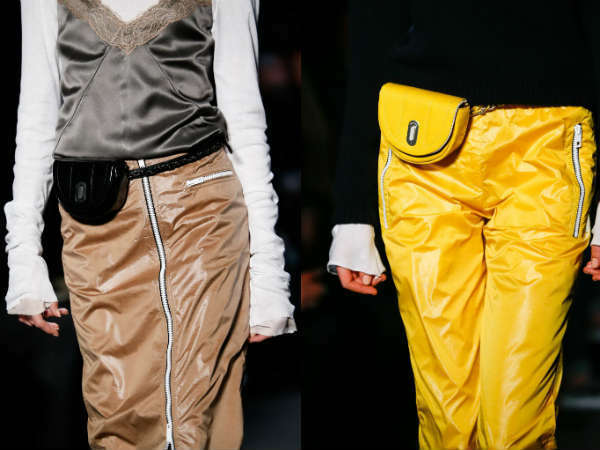 Finally we see how these designers creatively had fun with all the accessories that become the guarantors of the look and remain the best assets to boost a cloakroom in this fall winter fashion trends. 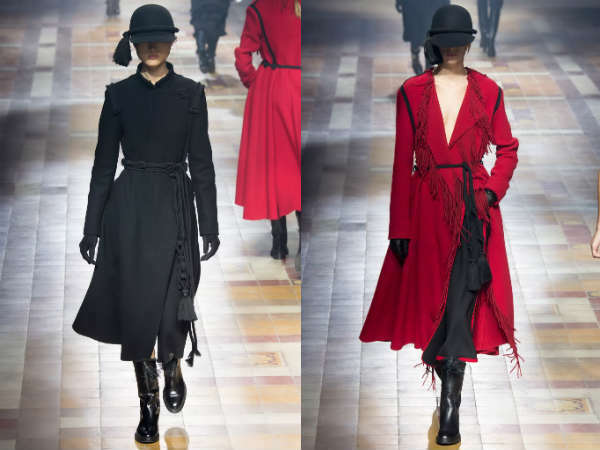 Our designers made belt that can either link or corset, and places them everywhere, on dresses, on tailors jackets, and even on coats or ponchos. 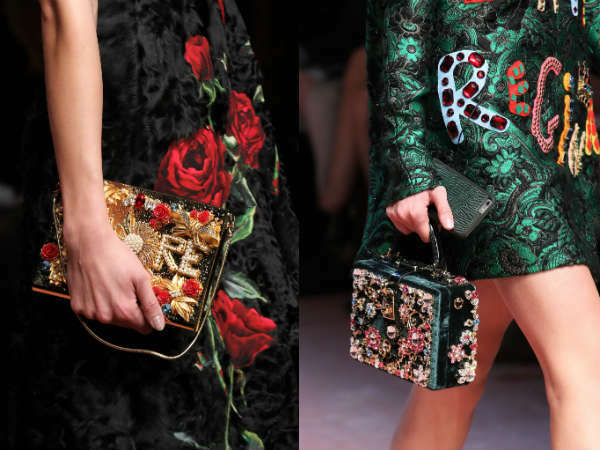 The baroque jewelry and colored stones or their Tinsel. 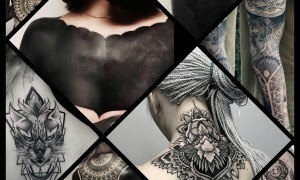 It innovates with more design ornaments sleek contemporary artists like jewelry. 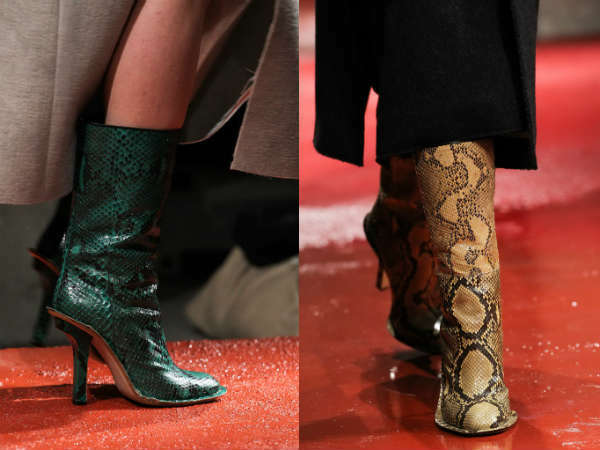 To our bags and shoes, creativity is required with python prints, the two-tone or two-material covering shoes, derbies, boots and ankle boots still terribly present. 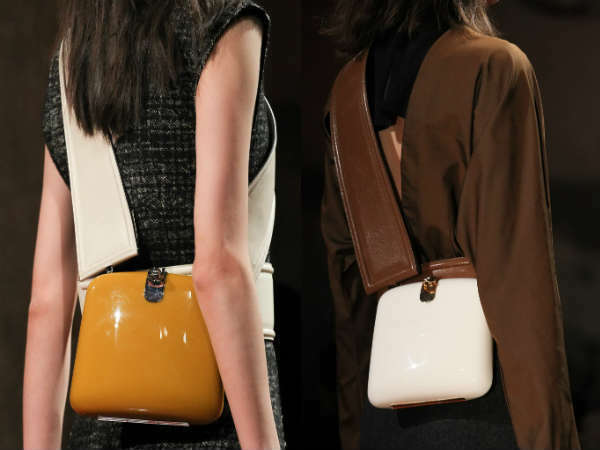 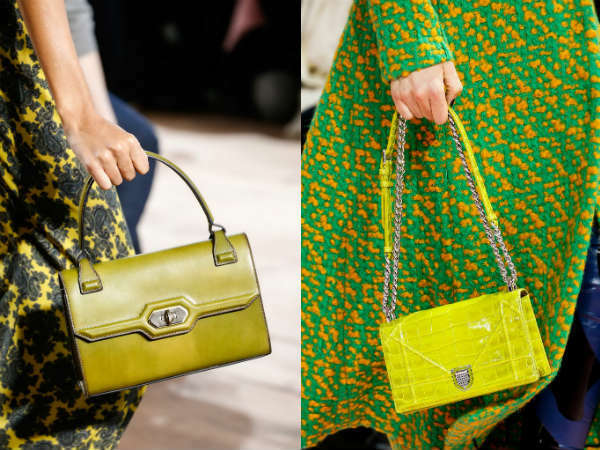 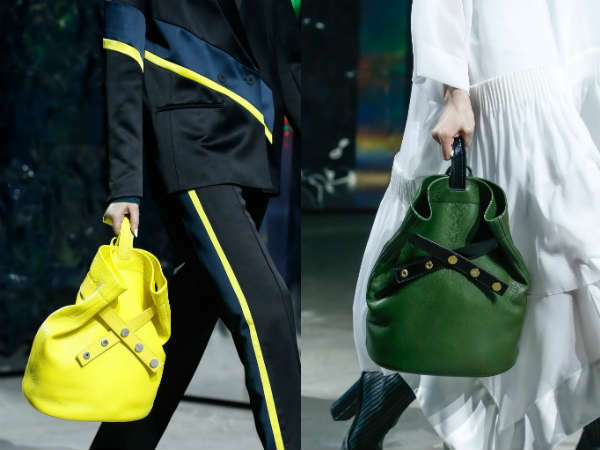 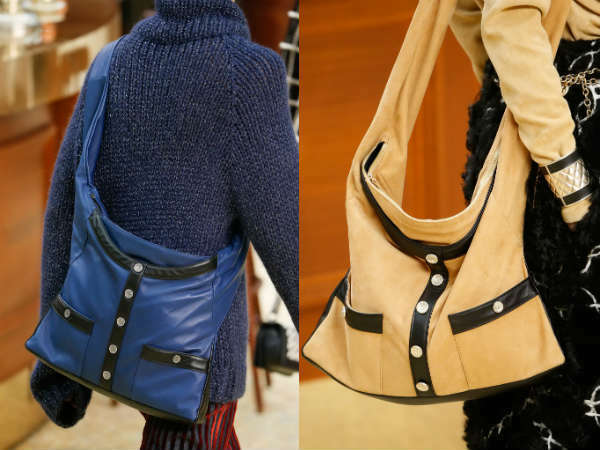 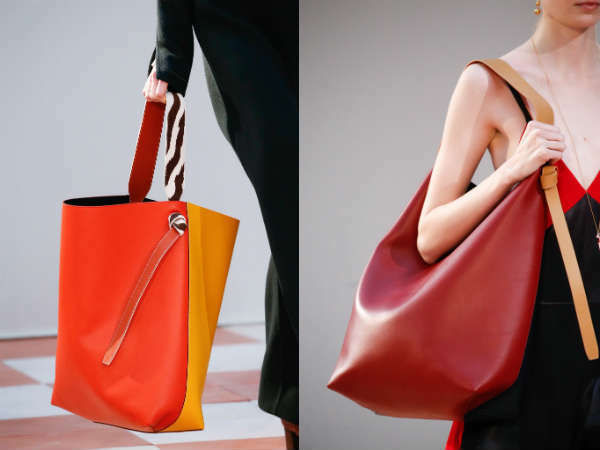 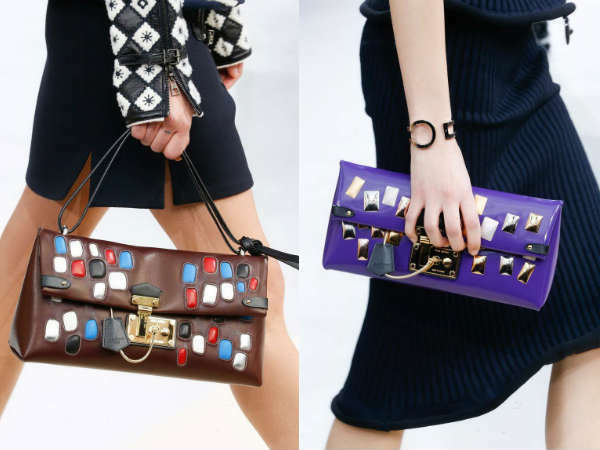 The multiple bags also offer the same originality and volume variation which lady mini-large tote bag via the plump bucket bag and wallet. 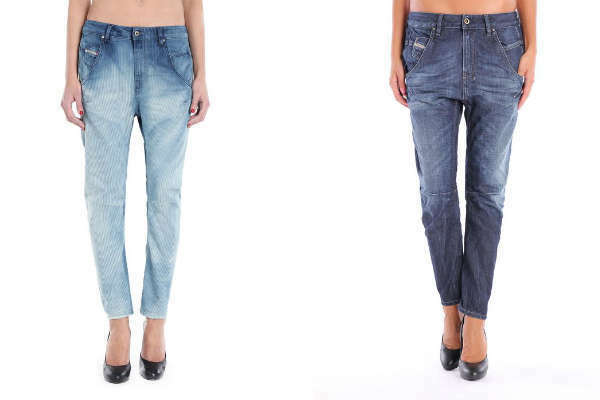 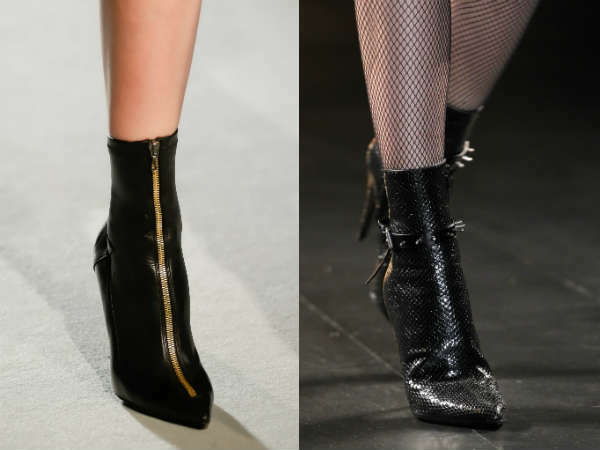 The choice is a matter of style. 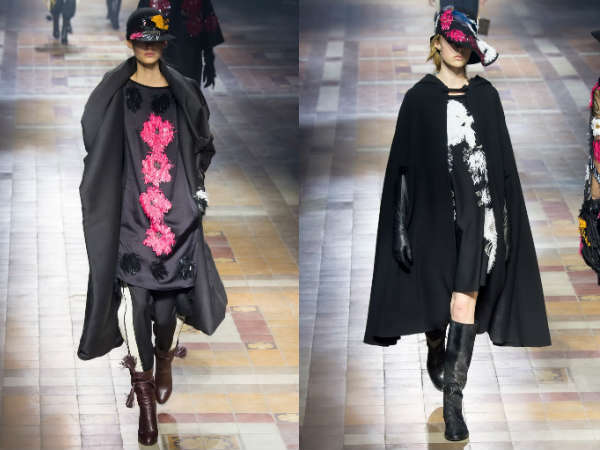 And with London or Parisian beret sunbonnet, we follow the saying of Elsa Schiaparelli hat saying that "it is the figure as the dot on the i". 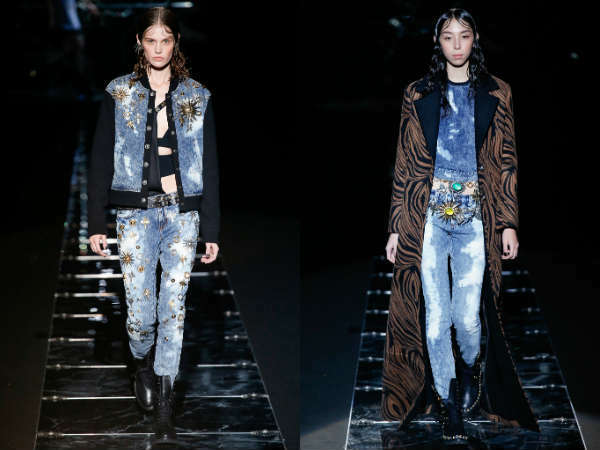 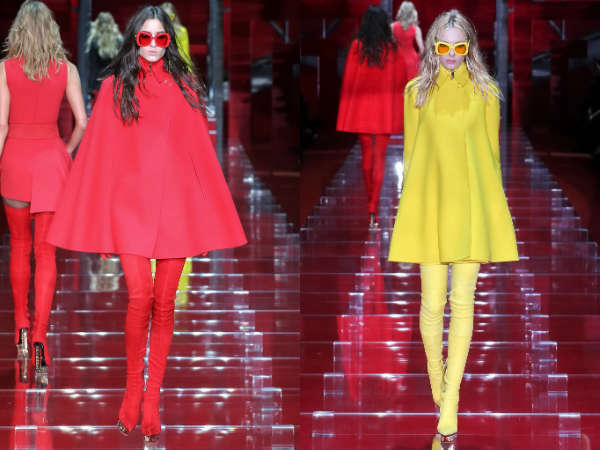 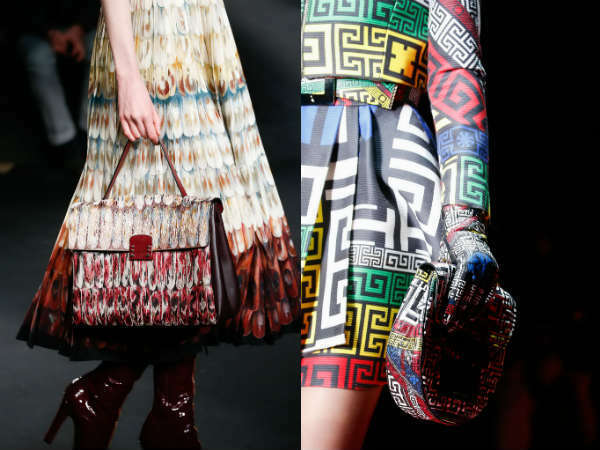 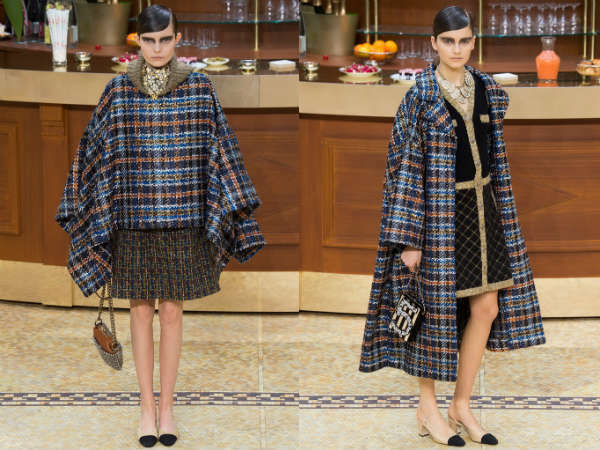 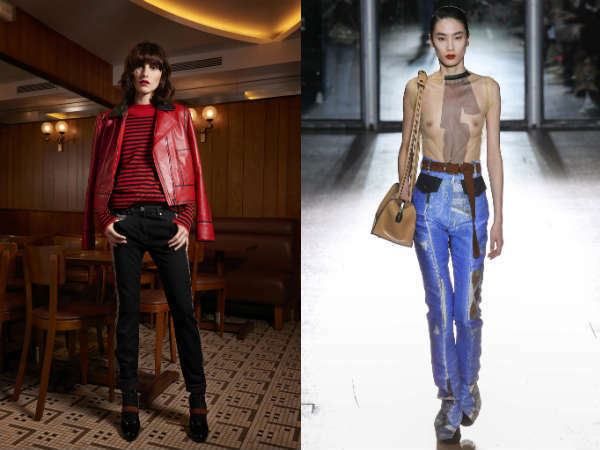 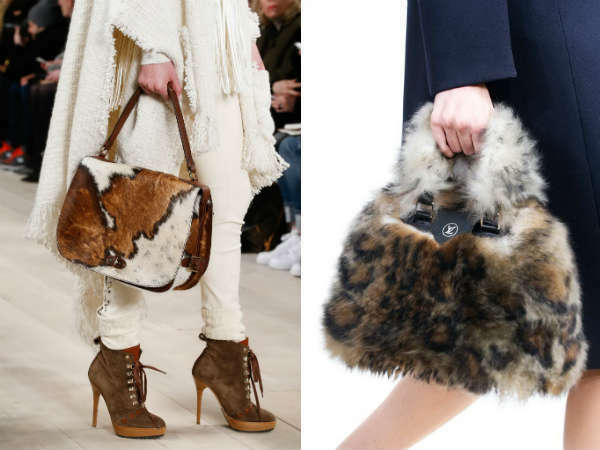 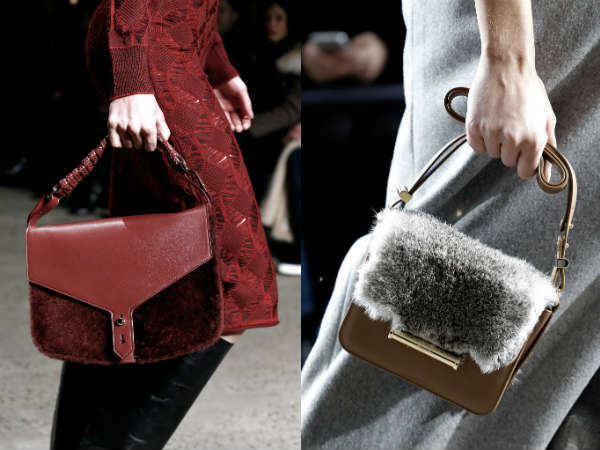 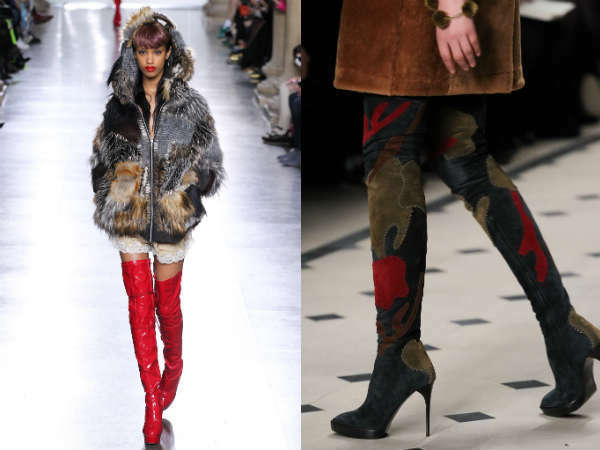 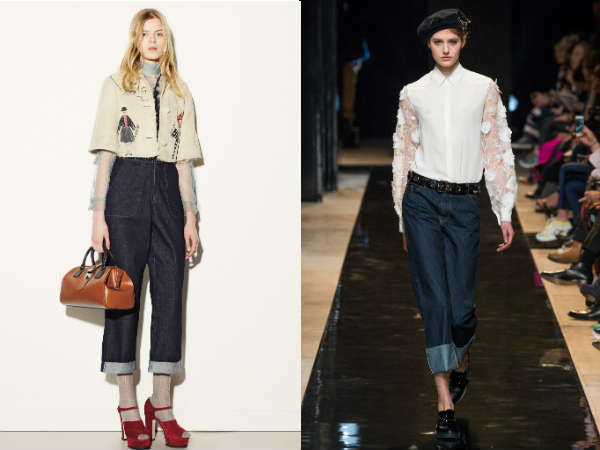 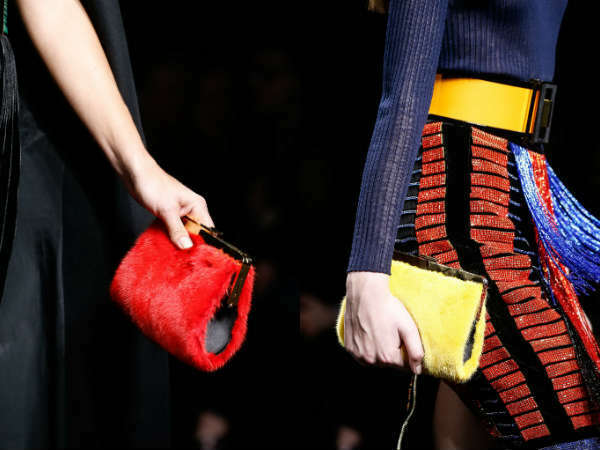 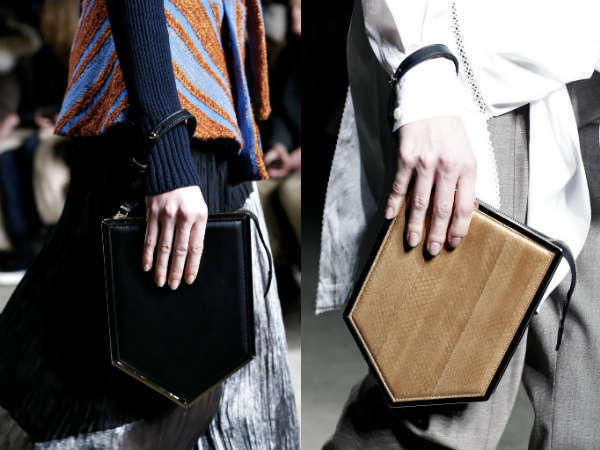 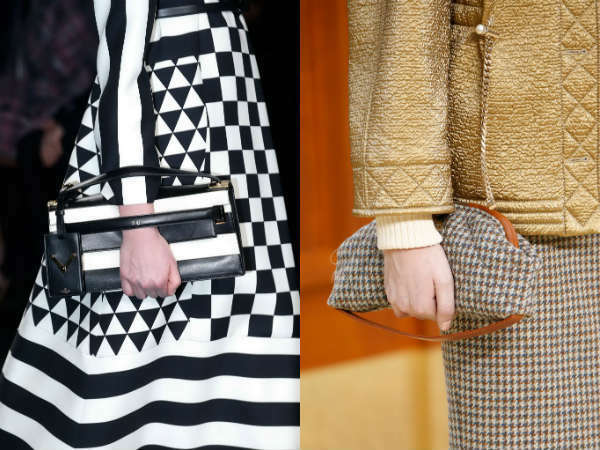 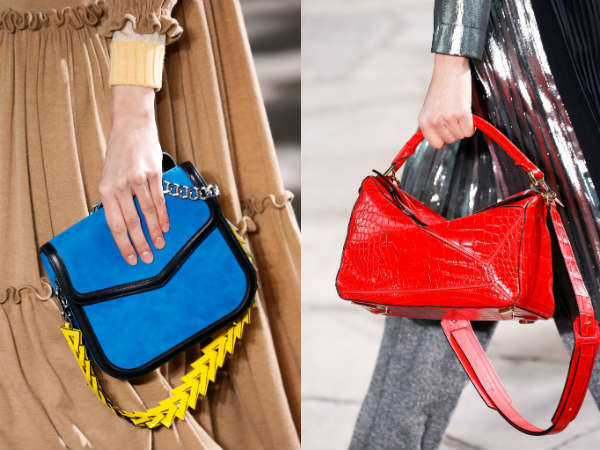 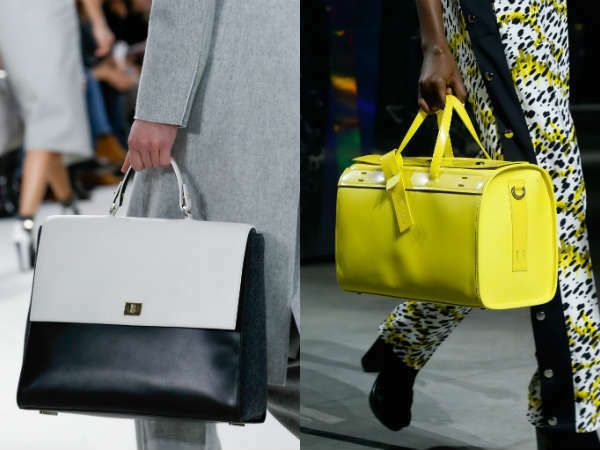 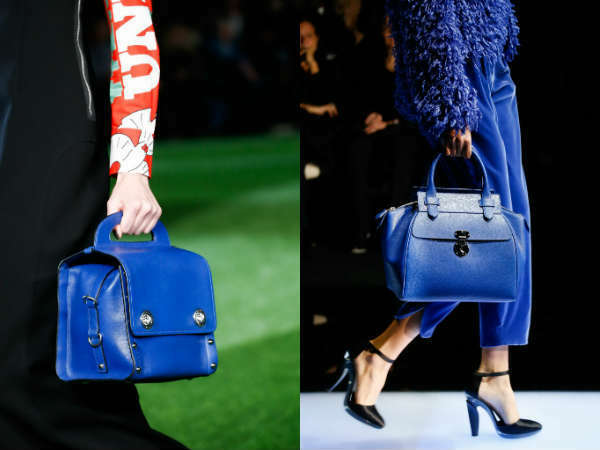 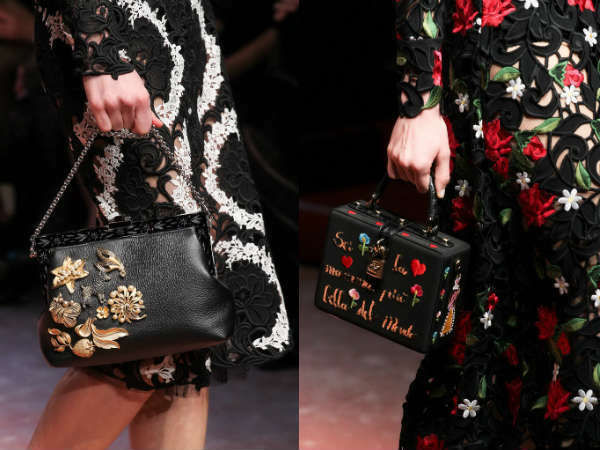 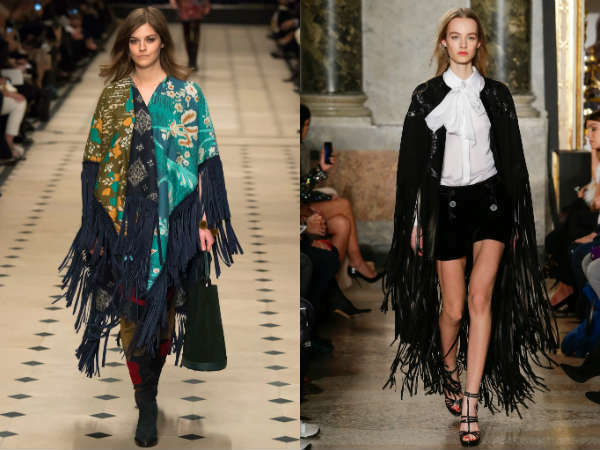 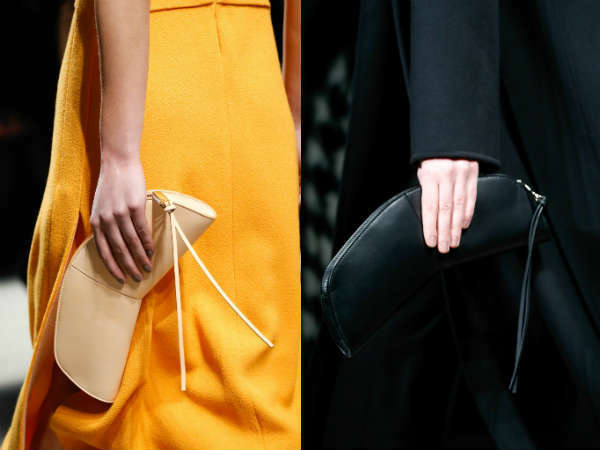 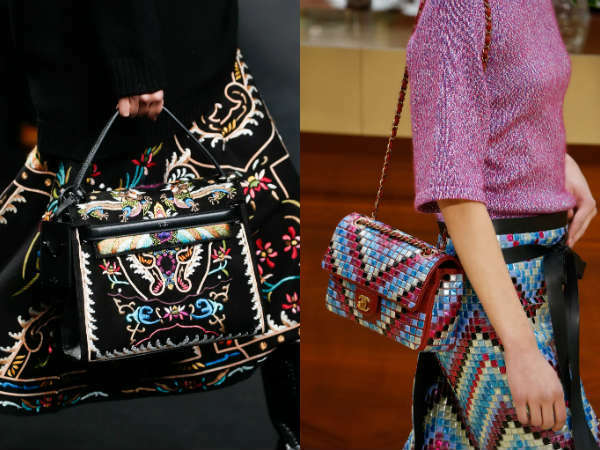 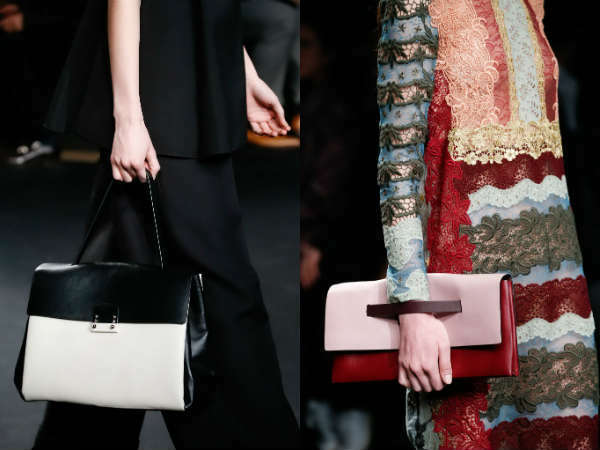 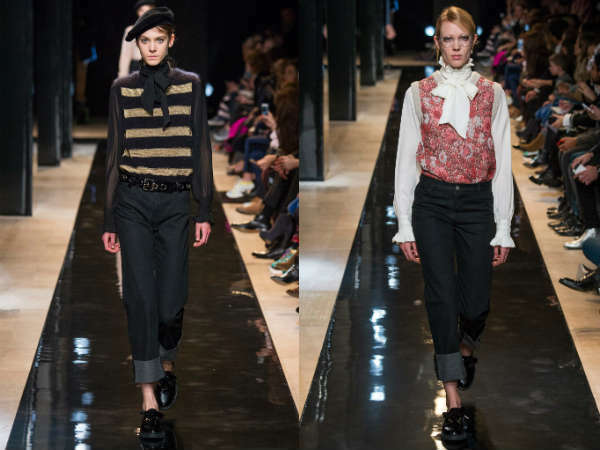 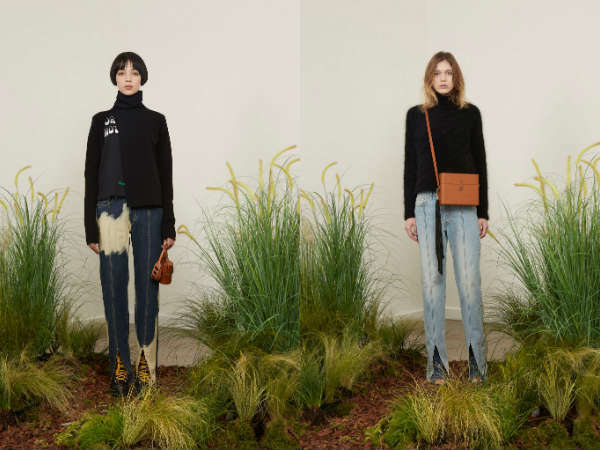 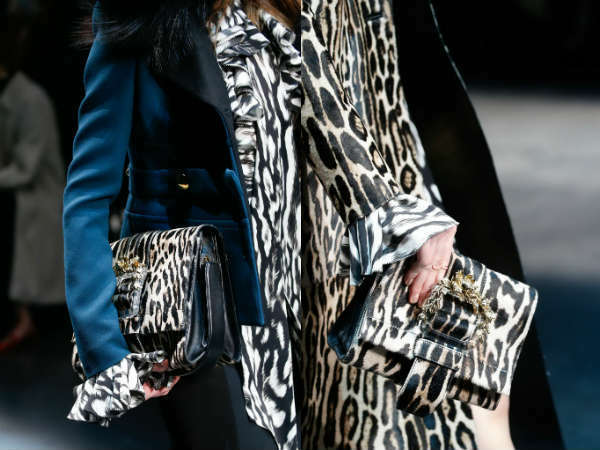 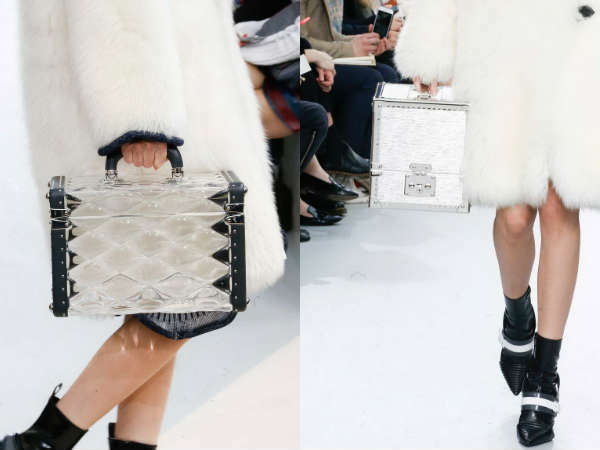 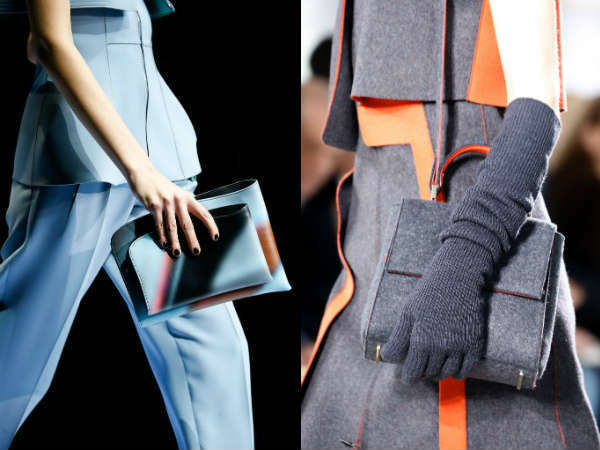 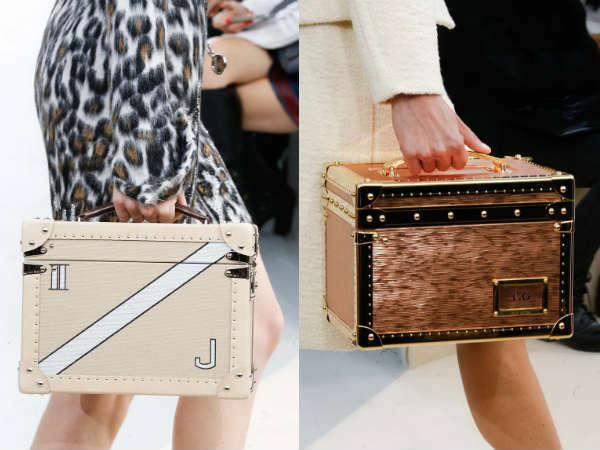 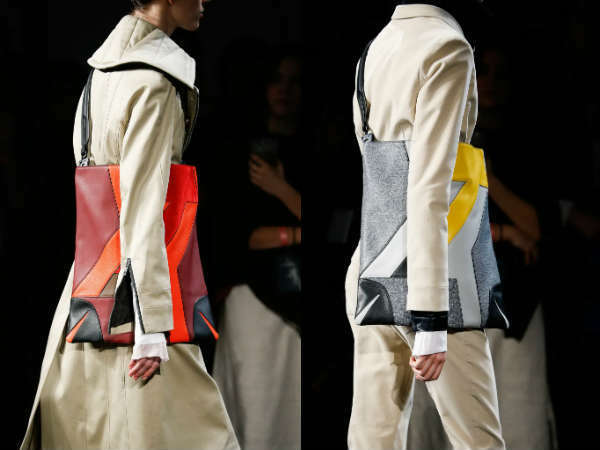 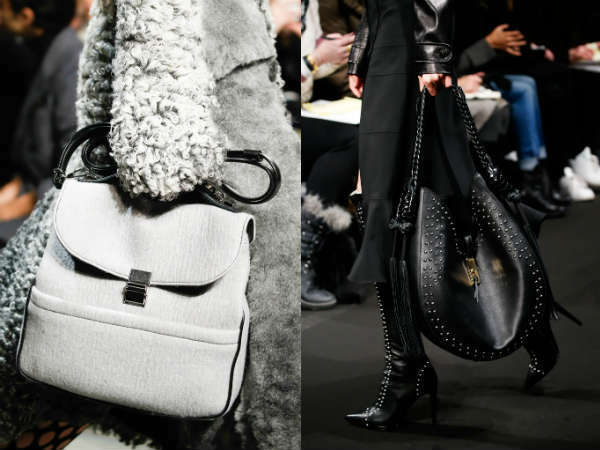 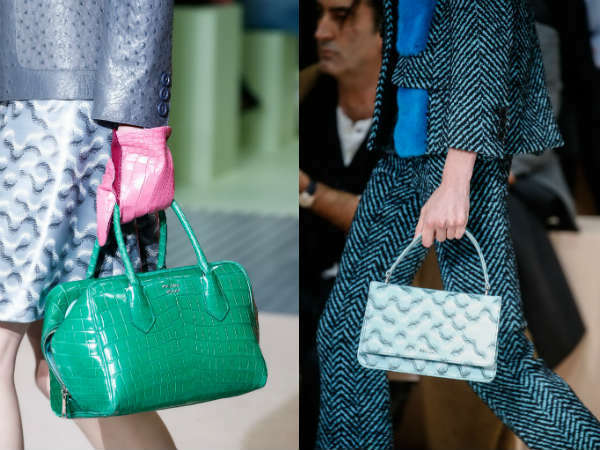 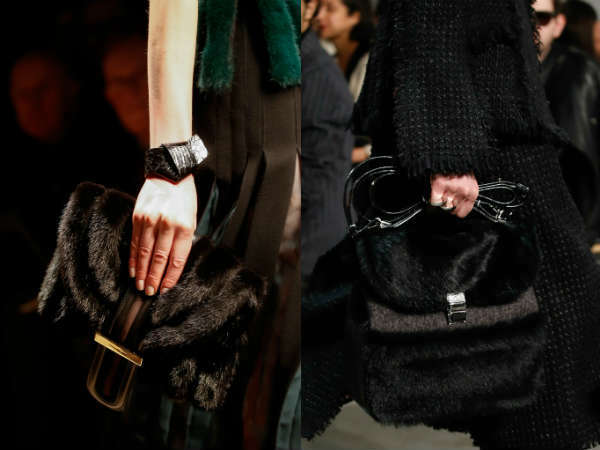 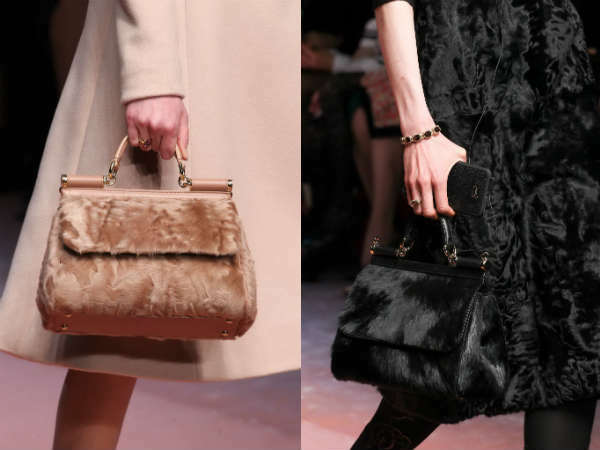 And to breathe the air of time, discover the talents elegant ideas punctuate our locker room, here is our slideshow with the best catwalks of the 2015-2016 fall winter fashion trends. 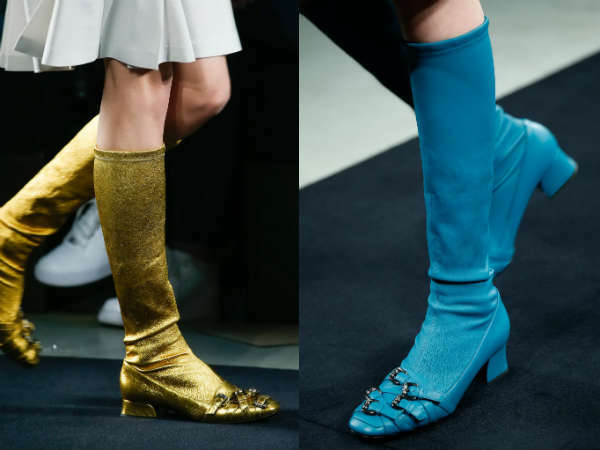 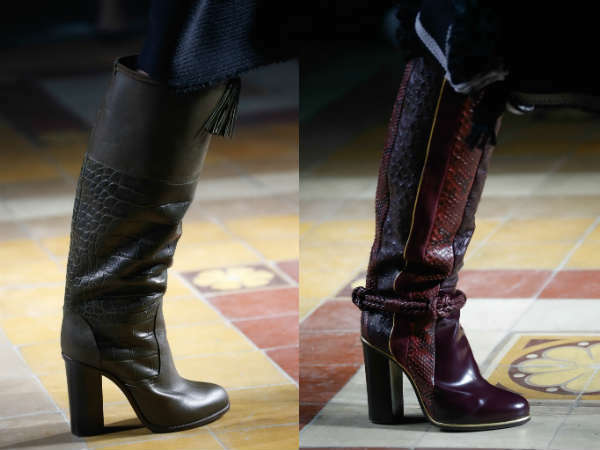 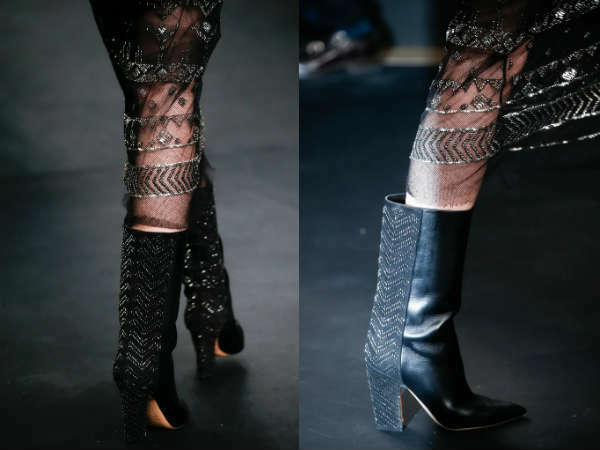 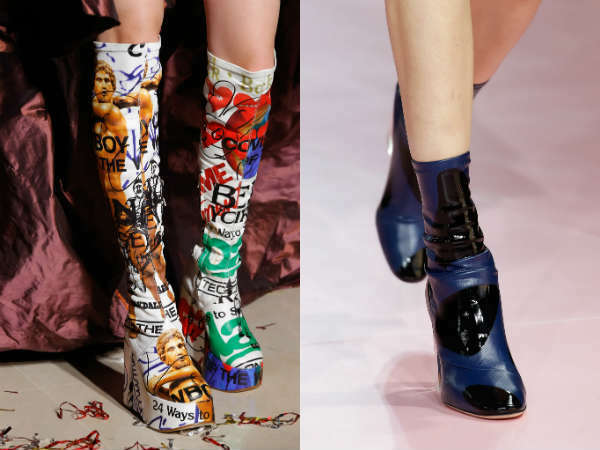 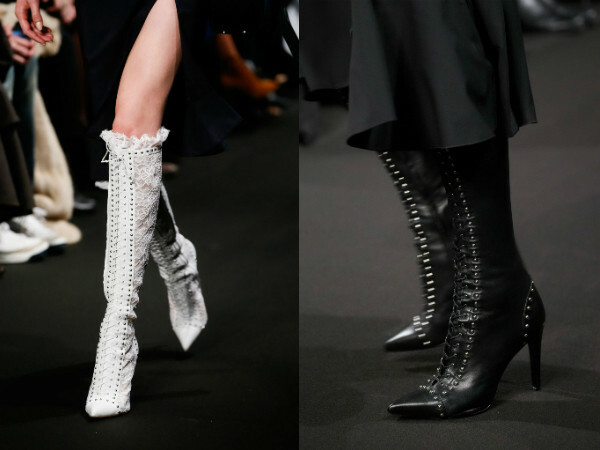 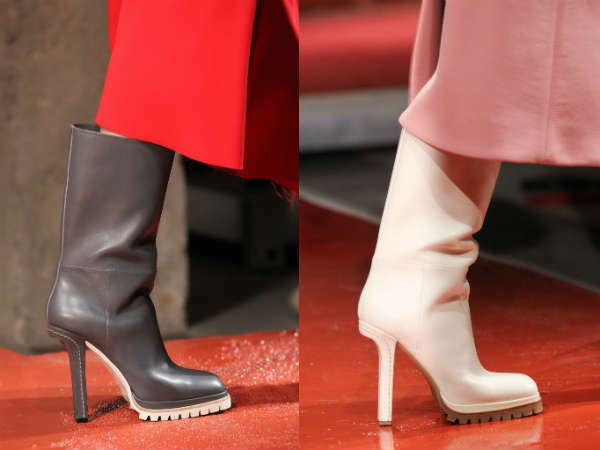 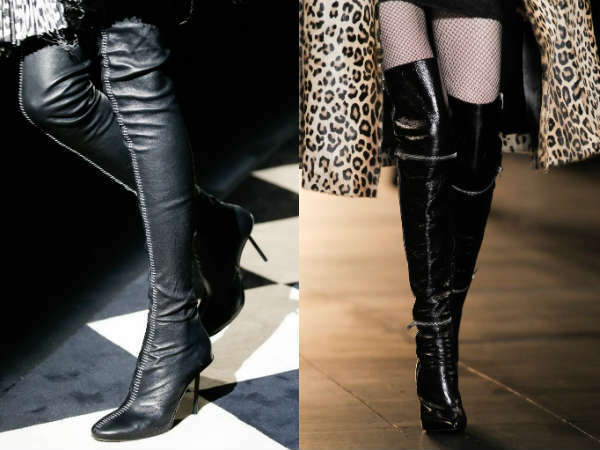 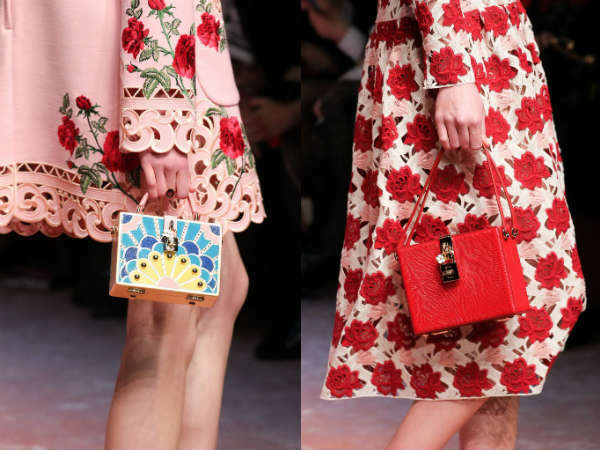 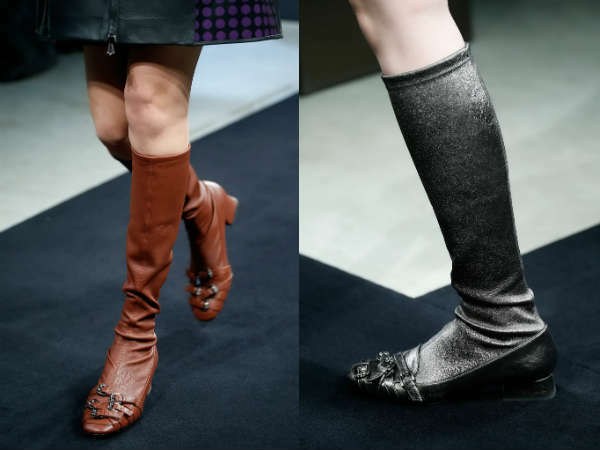 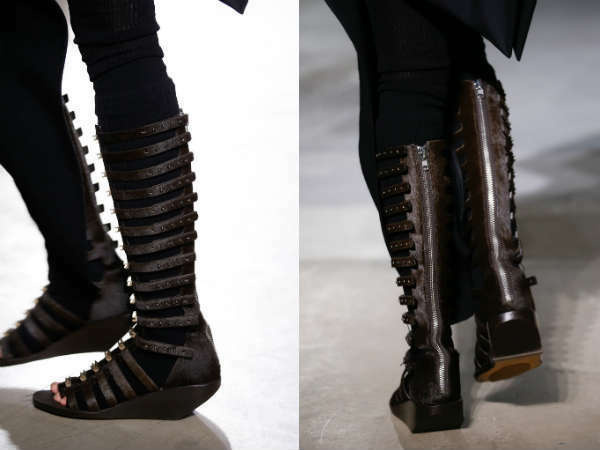 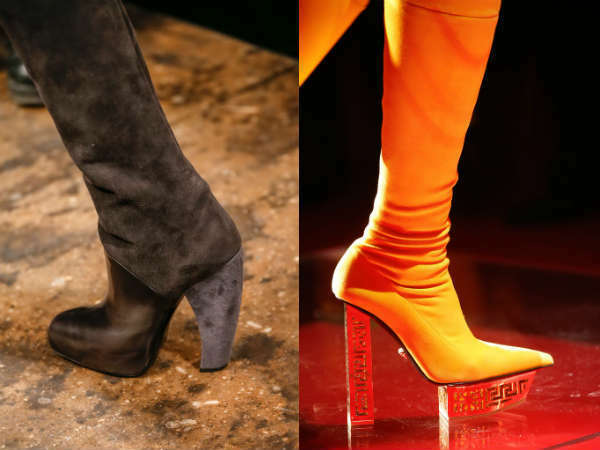 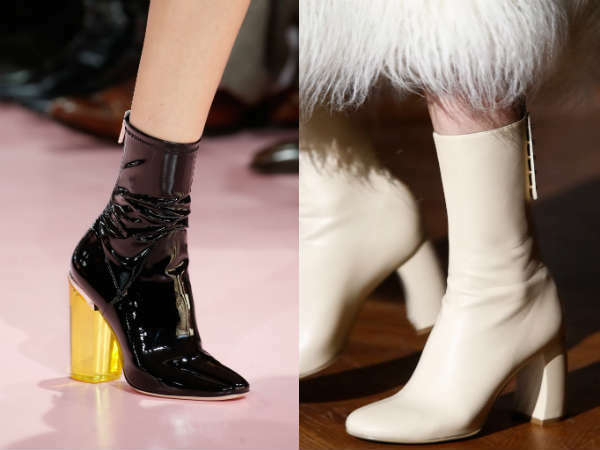 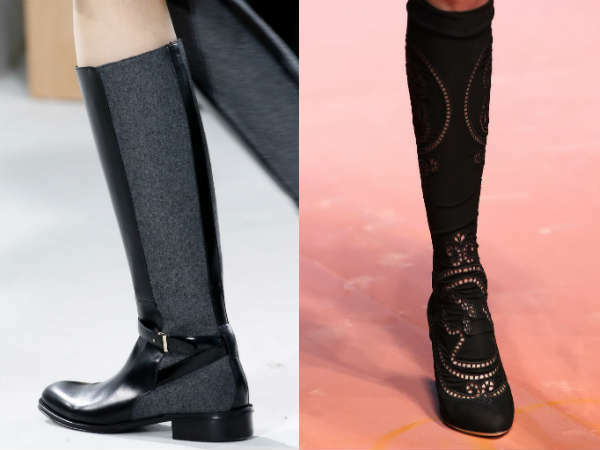 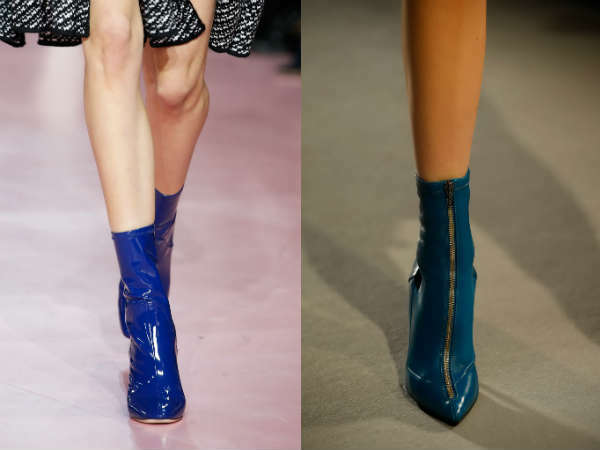 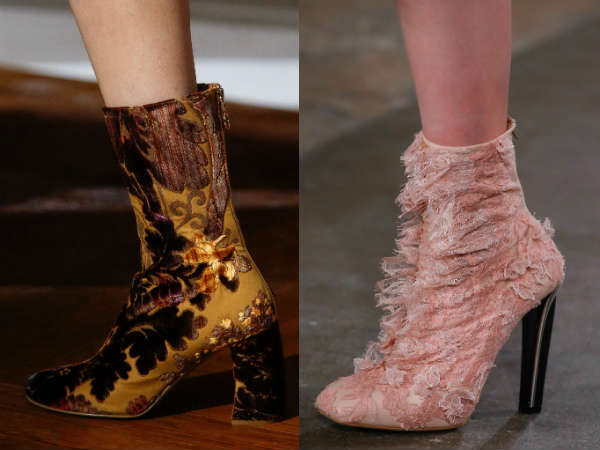 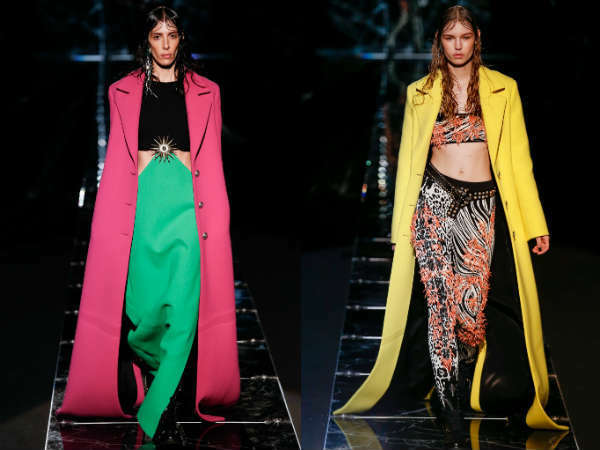 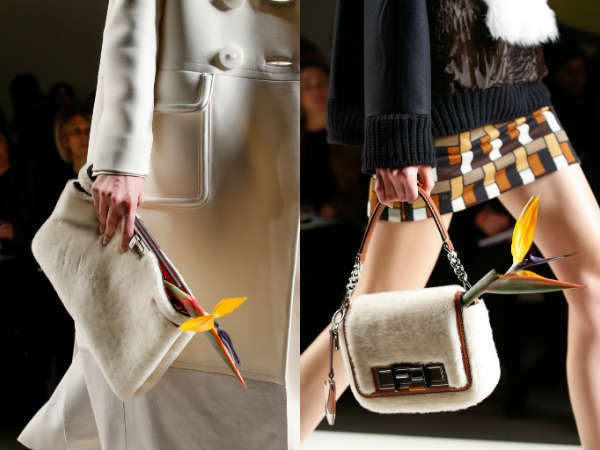 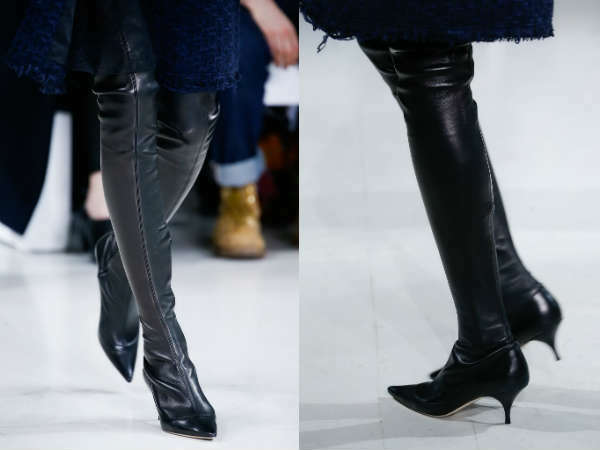 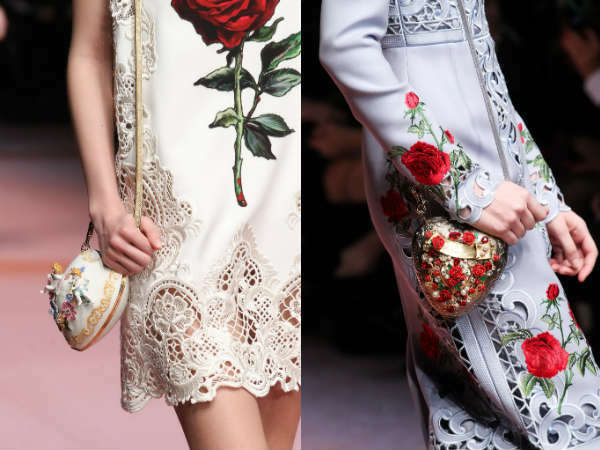 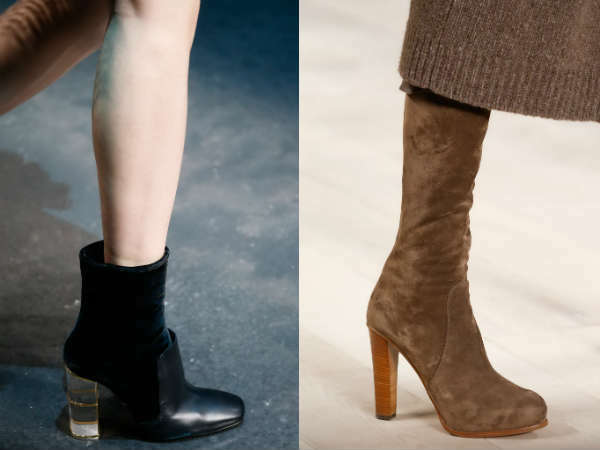 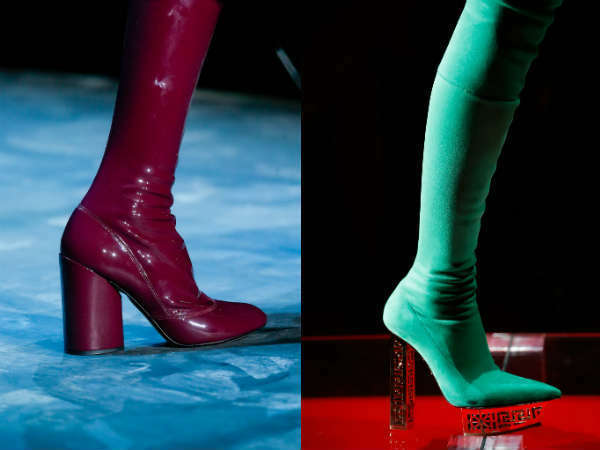 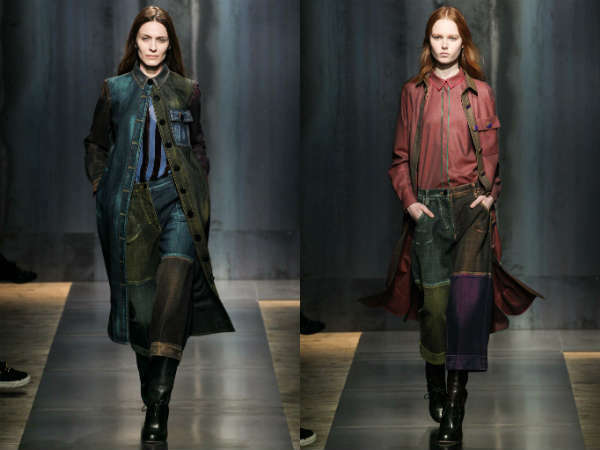 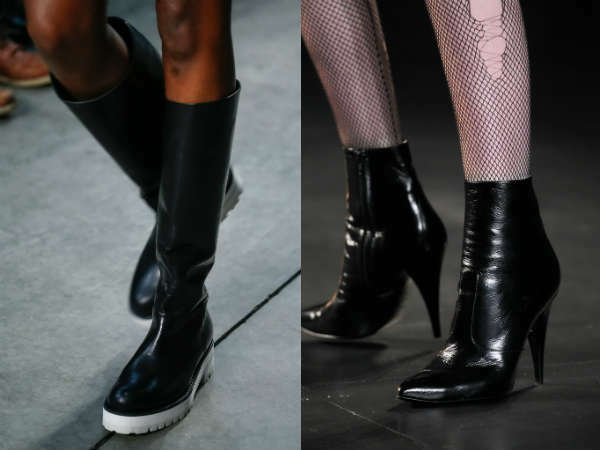 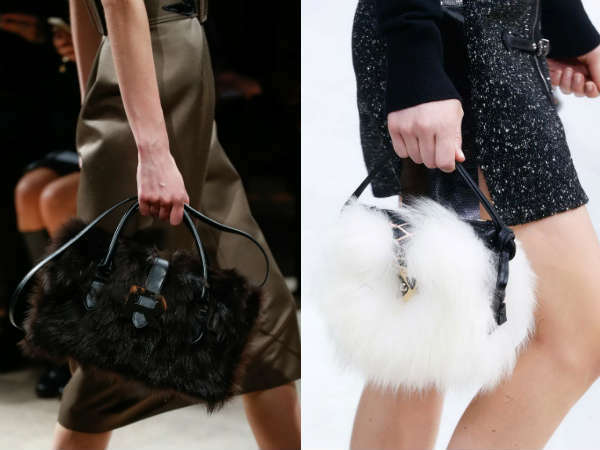 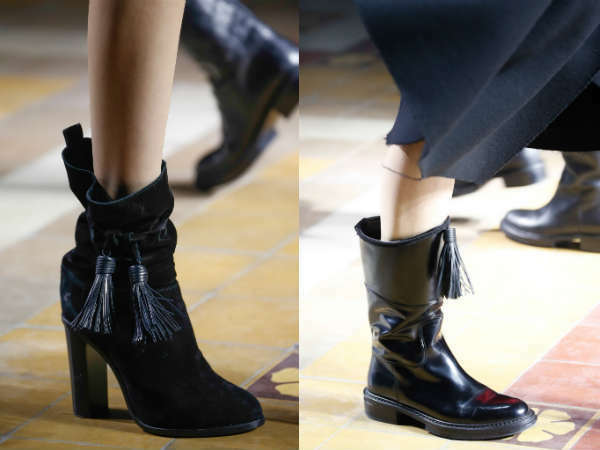 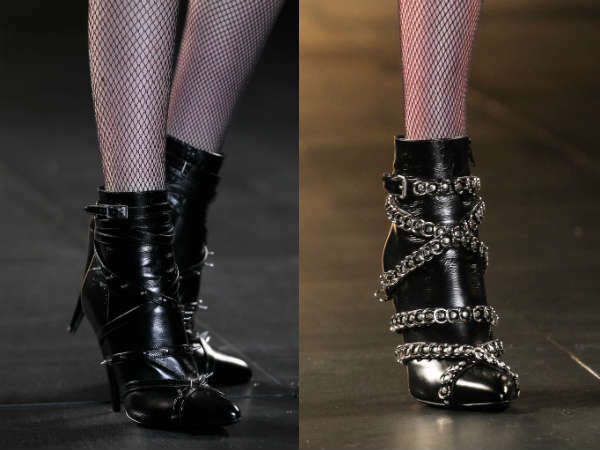 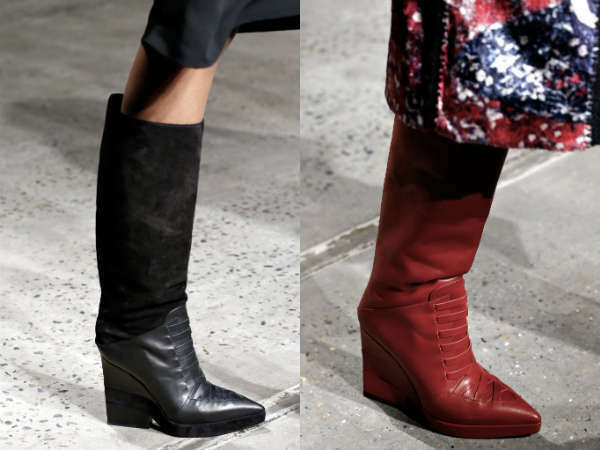 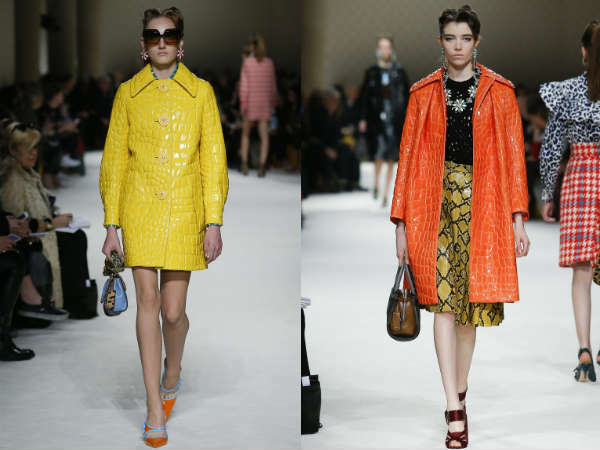 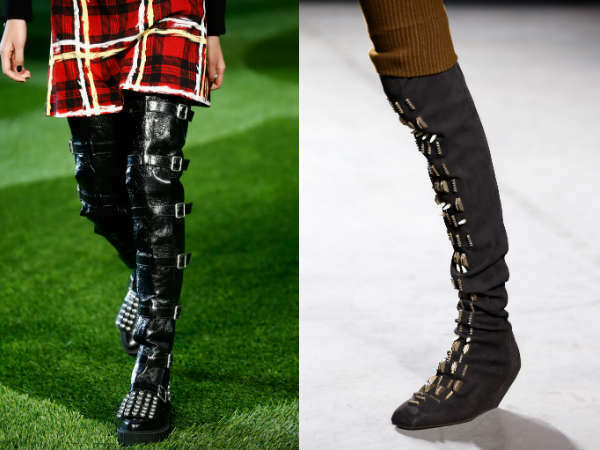 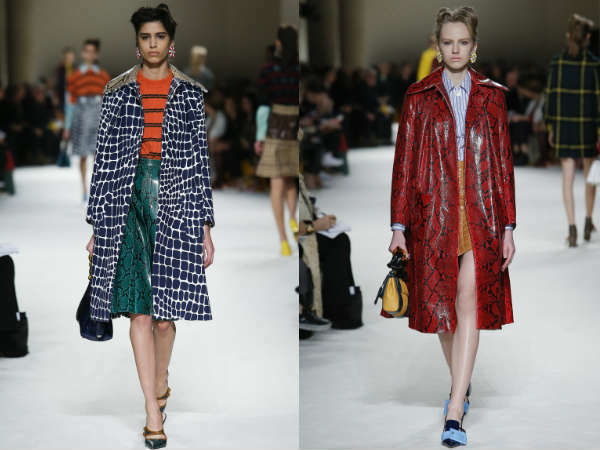 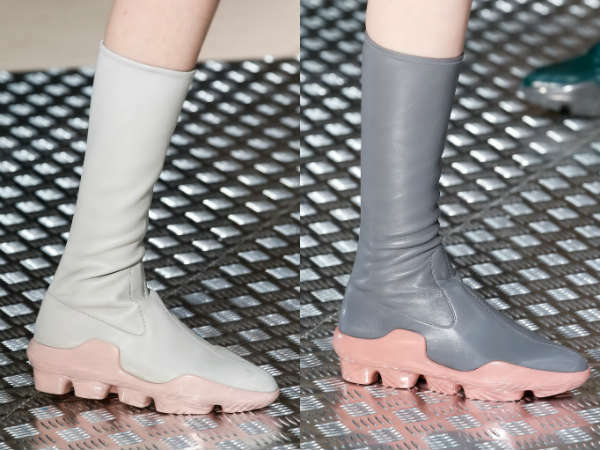 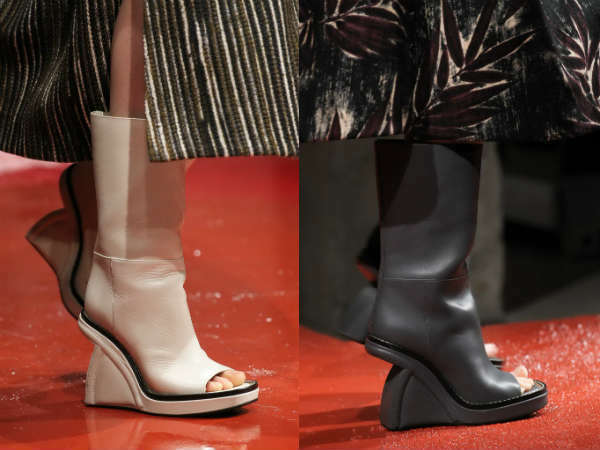 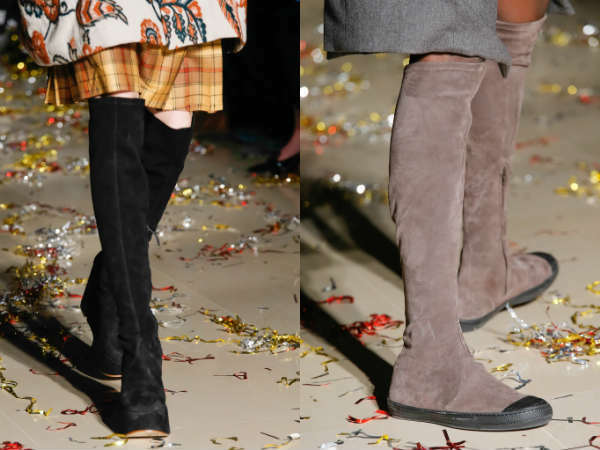 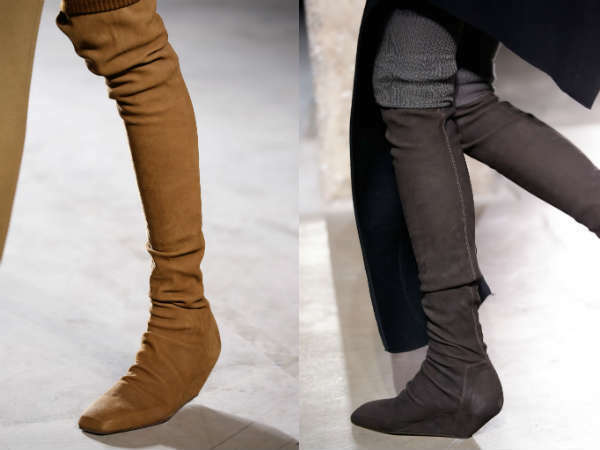 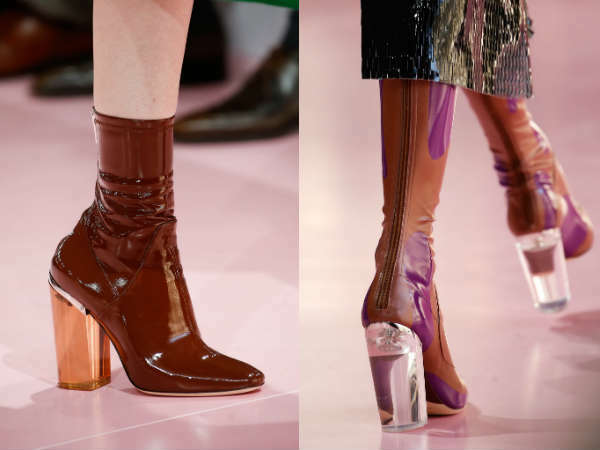 Check out our previous post for more ideas : MILAN FASHION WEEK – SHOES THAT GO MARK WINTER 2015-2016 FASHION TRENDS!